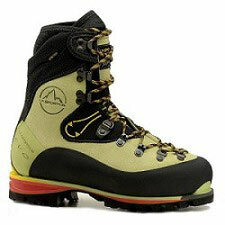 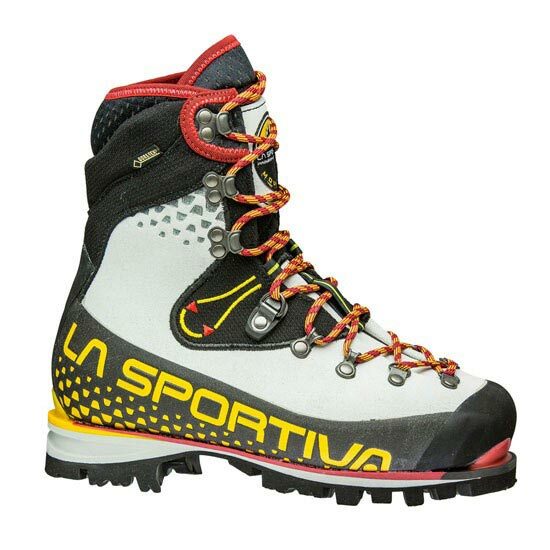 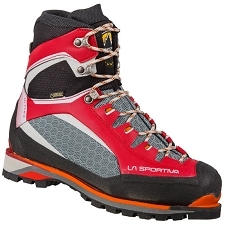 Women&apos;s technical warm, lightweight mountaineering boot with state−of−the−art technology for climbing on mixed terrain. 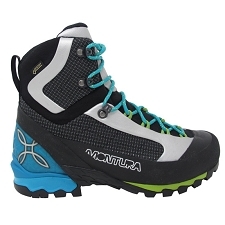 Highly insulating Carbon Tech honeycomb insole is lightweight, stiff and low profile. 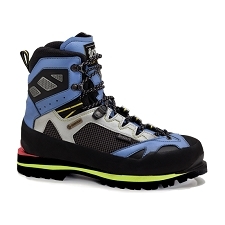 Customer Opinions "Nepal Cube GTX W"